I was on a road trip recently and happened to stumble across a Third Day concert airing on SiriusXM The Message channel. It was late at night, and it was just myself in the car, which is a rarity these days! Not that I am complaining! 😀❤️😇 There came a point in the concert where Mac Powell, the lead singer of Third Day introduced a young singer by the name of Harvest Bashta. I had never heard of her, but she began to tell a story that stung me as I listened. I haven’t been able to stop thinking about it since and the song is incredibly chilling. Here is a summary of that story in print and the video link beneath it. Please watch, it is beyond incredible. So… Pretty amazing, isn’t it? Can you imagine singing it yourself with the saints one day? The lyrics she sings are actually based on scripture in Revelations 15. “Who will not fear [reverently] and glorify Your name, O Lord [giving You honor and praise in worship]? Revelation 15:3 At the end, the old covenant that came through Moses is seen to be in complete unity with the new covenant in Jesus Christ. It is a song about redemption by and through Jesus. (And I need some redemption!) Moses led the people out of Egypt but he himself wasn’t allowed into the Promised Land. Isn’t it interesting that it is still referenced as the song of Moses in the book of Revelation, even though he did not get to fulfill his ultimate goal while still on Earth? 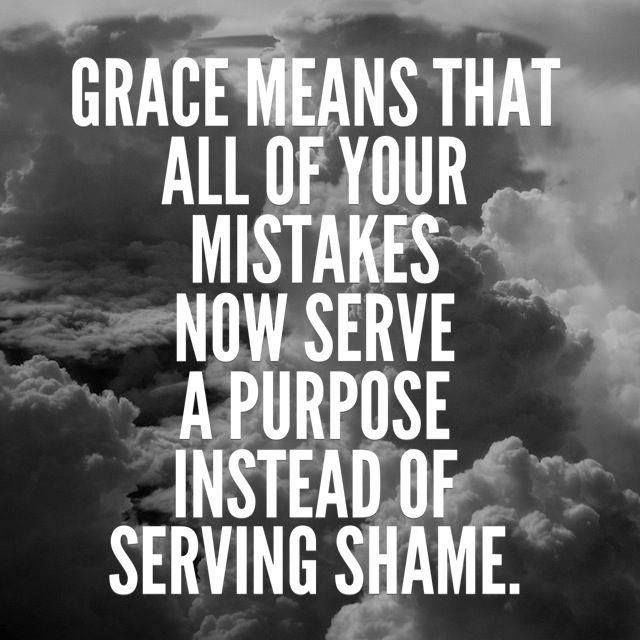 God is all about second chances and grace business. He created it. Moses wasn’t allowed to lead the people in to the Promised Land because of a mistake he made in Numbers 20. http://www.gotquestions.org/Moses-promised-land.html Moses didn’t trust God enough. And he had been with Him before on Mt. Sinai and not to mention a burning bush. I continuously struggle with trusting God consistently, and it is why I can identify with the Israelites. I can take a problem that I know I should surrender to God, and mull on it for 40 years rather than 11 days, figuratively speaking. What-ifs can become my specialty. I can worry about every possible scenario. I know it doesn’t help or do a thing about it. But I still do it. We can criticize those Israelites all we want, but we have no room to say a word. What’s your island? What is God calling you to do that seems impossible, unfathomable or uncomfortable? He wants your trust. Whether or not we realize it at this moment in time, He’s earned it. But even if it takes us 40 years to understand, that’s okay. He will wait. He is kind of awesome at the patience and love business. After all, He created those, too.